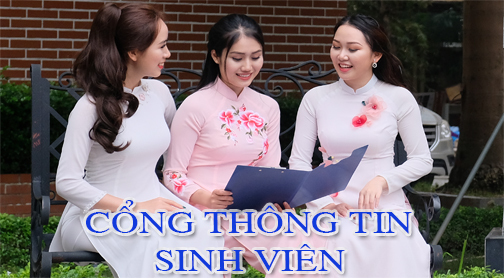 (DHVH) - With the approval and direction of the Ministry of Culture, Sports and Tourism, November 6, 2015, the University Cultural Hanoi held a ceremony solemnly announced Decision established science family and social work. Attending the ceremony to announce, to the Ministry of Culture, Sports and Tourism Dang Thi Bich Lien Dr Deputy Minister, Prof.. TS. Dao Manh Hung, Head Outstanding Teacher Training Guide Duong Tran Family Deputy Director; Comrades officers of departments under the Ministry of Culture, Sports and Tourism. The school toward PGS.TS.NGUT Nguyen Van Cuong - Party Secretary, Rector; Assoc Outstanding Teacher Dinh Thi Van Chi-Vice-Chancellor, Dr. Vietnamese Nguyen Thi Huong, Deputy Rector, together with Comrade Leader, Deputy units, school faculty. The family is the cell of society, is the cradle nurturing environment is critical formation and ethical education of children, is a bridge for each instance becomes about people- society. During his life, President Ho Chi Minh once said: "Interest in family is true for many new families into the social community, family well, good society, good society, the family as better, the nucleus of society is the family. "Therefore, our State but also focuses on management issues and policies on working families, especially in recent years. However, current state of our country is still lacking staff who are trained, formal, specialized in this field. Most of the staff working in this field are trained only from branches work or part-time positions. 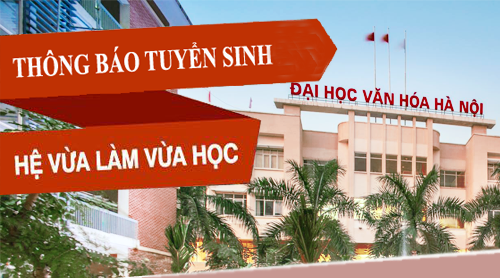 Derived from practical needs that, after a period of preparation according to the schedule, under the direction of interest of the leaders of Culture, Sports and Tourism, University of Culture official Hanoi city families and Faculty of social work, become the 12th faculties of schools with two majors: Management of state family and school family. In the future, the school will continue training specialized social work. Sharing at the ceremony, Prof. Outstanding Teacher Nguyen Van Cuong expressed his pleasure to welcome the delegates to attend and congratulate this success. This is also the result of a lot of effort during the preparatory process from 2008 to the present from the construction of the course syllabi and family culture to be taught in a number of disciplines; implementation of research projects and conferences at ministerial level international family ... etc. Also according to the schedule of the project in 2013, school enrollment was the first course of specialized training. So far, the school has had three courses with over 100 students. 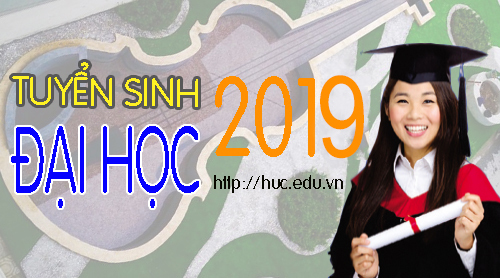 Next, from 2017 to 2020, the scheme will be implemented more extensive training at two universities in Hanoi Culture and Culture University, Ho Chi Minh. During the deployment process, despite many difficulties, but fortunately the school received enthusiastic support as well as the direction from which the direct leadership of the Ministry is the Minister Hoang Tuan Anh, Deputy Minister Dang Thi Bich Lien. Also during the ceremony, Prof. Nguyen Van Cuong was awarded Outstanding Teacher Decision for TS. Bui Thanh Thuy, Deputy Minister of Culture and Tourism department temporarily serve as the new science officer: Family and Social Work. Some officials and lecturers of the faculty in the field will be transferred to work at the department. Attended and congratulated at the ceremony, Dr. Dang Thi Bich Lien - Deputy Minister of Culture, Sports and Tourism also shared the establishment of science Family and social work of our school on the occasion of the whole sector of Culture, Sports and Tourism of the country is actively implementing Resolution 33 of the Central Committee Party 11th on the construction and development of culture, and people of Vietnam to meet the requirements of sustainable development of the country; insists on the importance of family issues and current social work; the need for training of those who have qualified to be in charge of this issue of the cultural management unit at the facility. In particular, the Deputy Minister for taking the message is very friendly with the students: "The children are the first seeds of a promising new area of ​​study that society needed. Family and Social Work majors was highly cosmopolitan so they must constantly improve foreign language skills to be able to learn and communicate, learn knowledge from around the world, flexible application to study and work in the future ... We are waiting for the success and their dedication for the country. " The ceremony ended in the joy of teachers and students. The establishment of the Faculty of Family and Social work added an important milestone in the development of the school 56 years; confirming the correct direction in the implementation of the tasks that the Ministry of Culture, Sports and Tourism entrusted; helping to train the young staff, with qualifications, additional staff resources are deficiencies in the work of the family, society at present, contribute to the construction and management of the country.